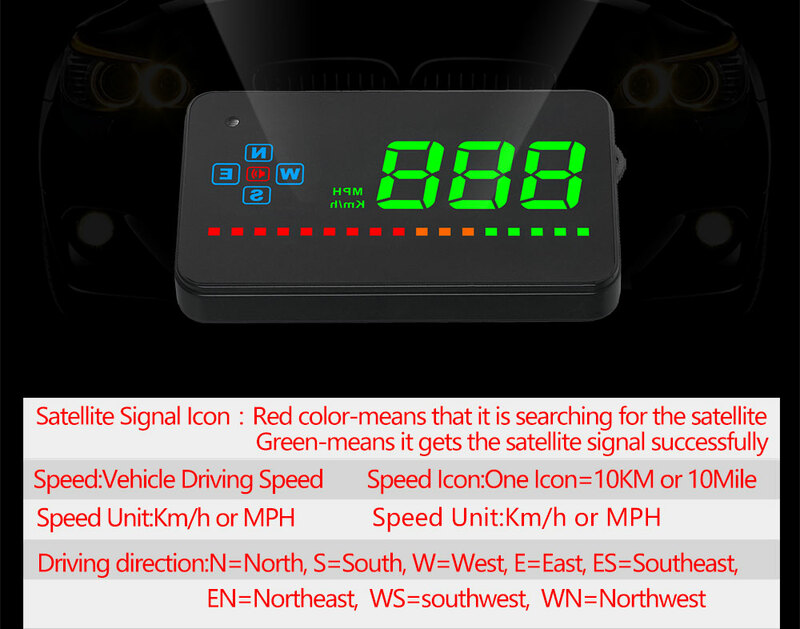 Satellite signal lamp: red flashing means searching satellite; After receiving the satellite, it always turns green. 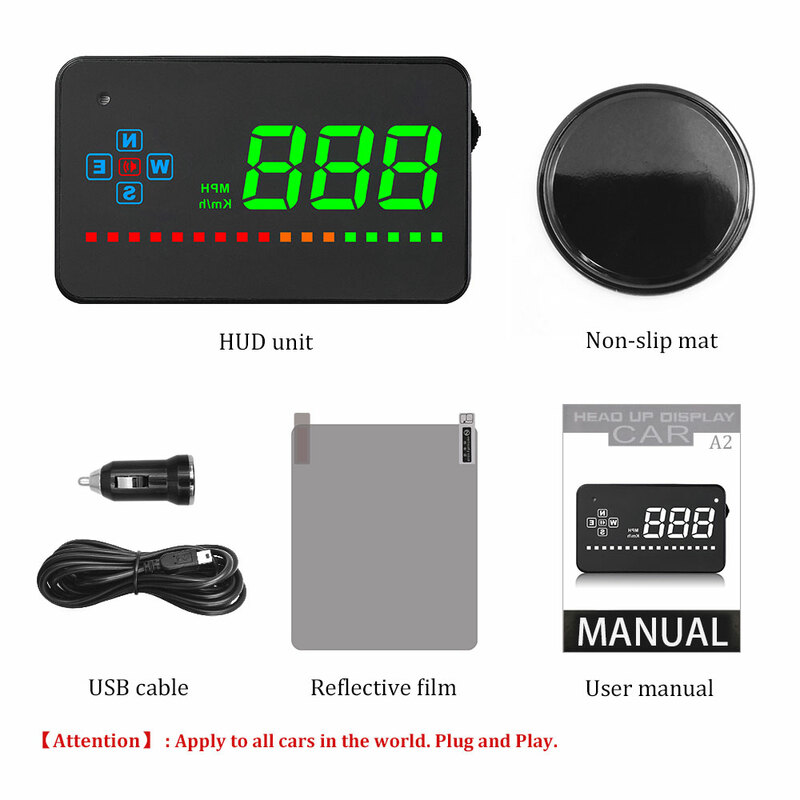 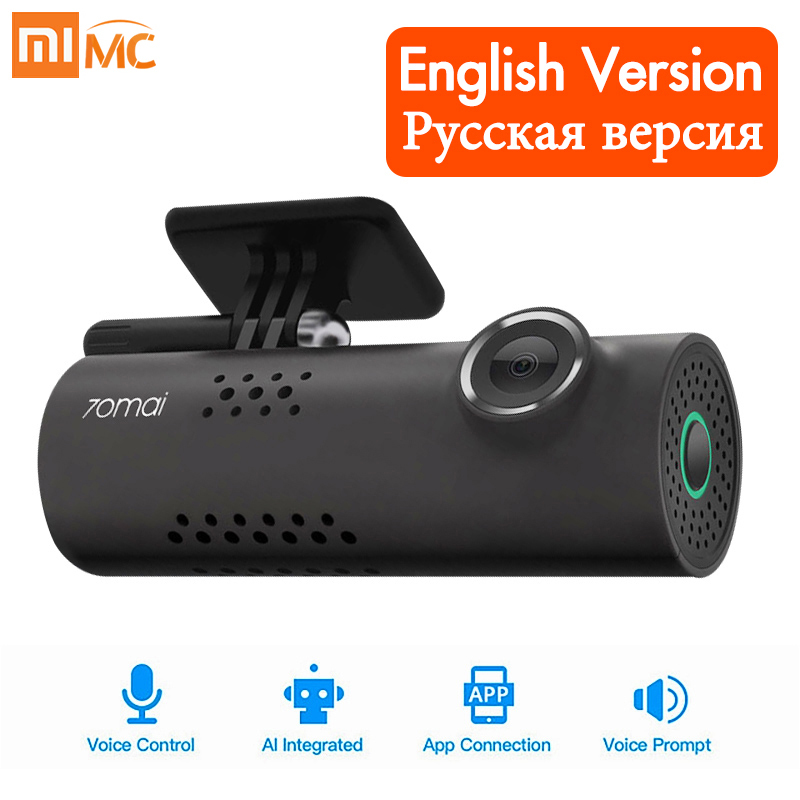 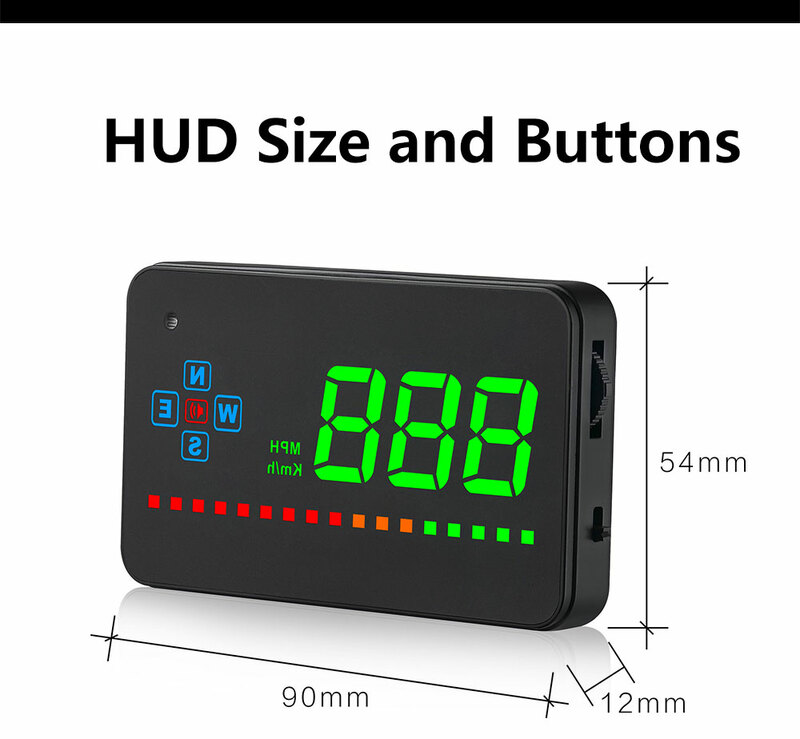 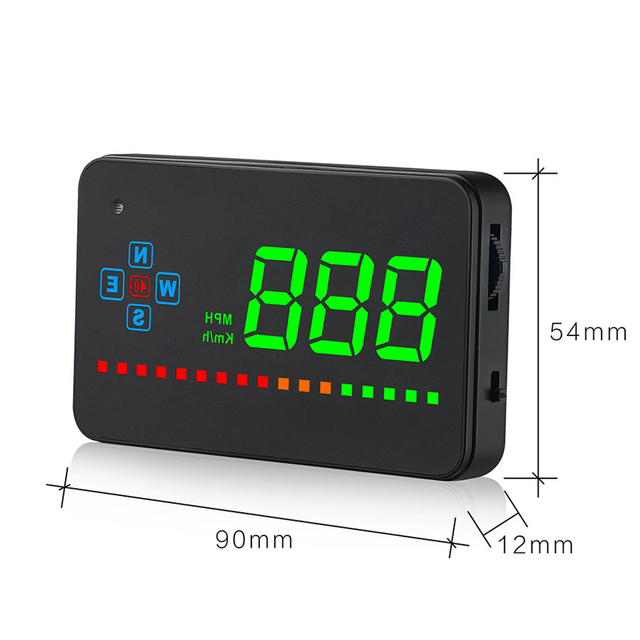 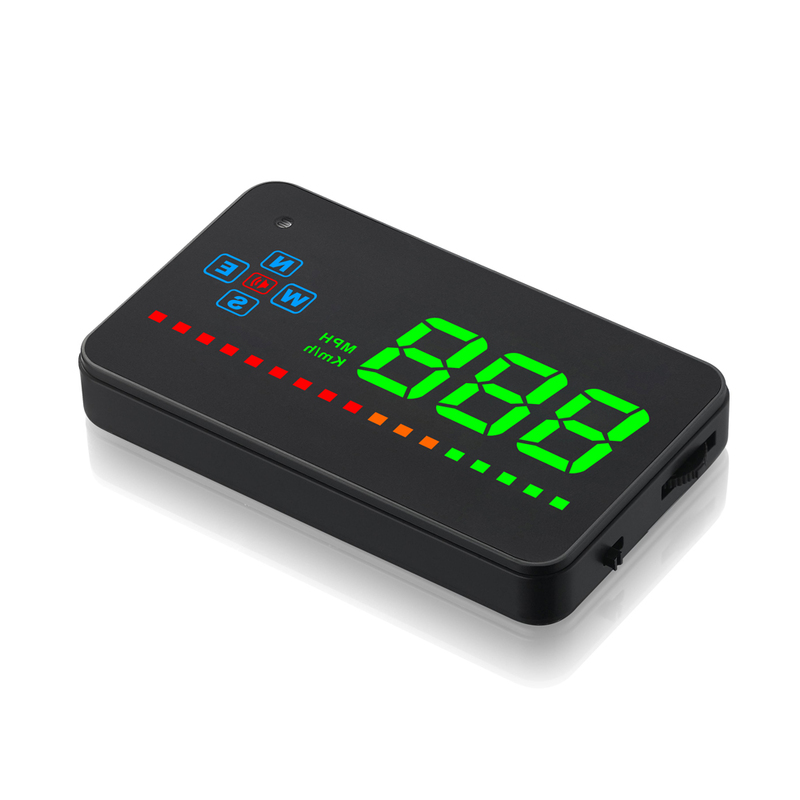 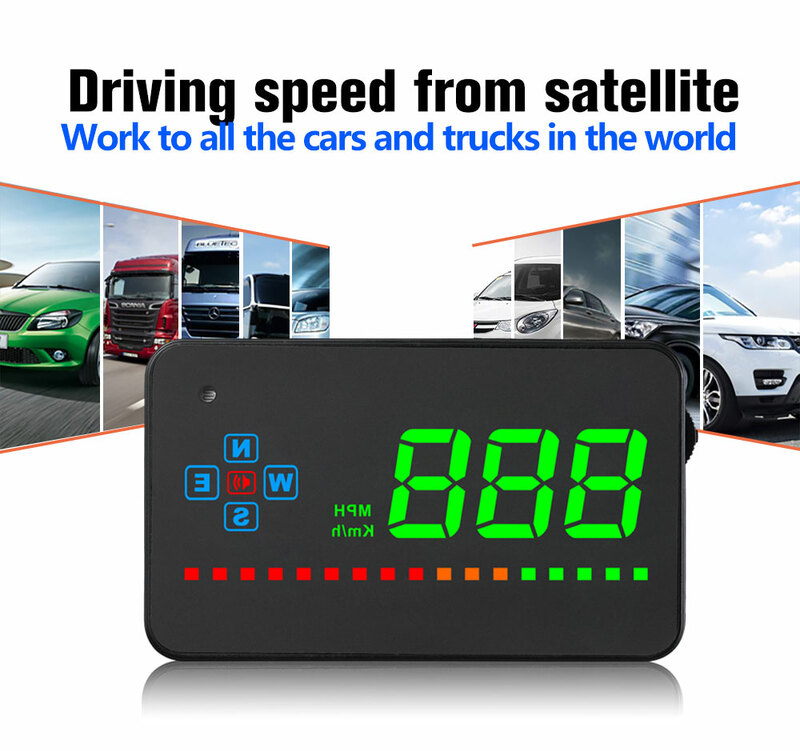 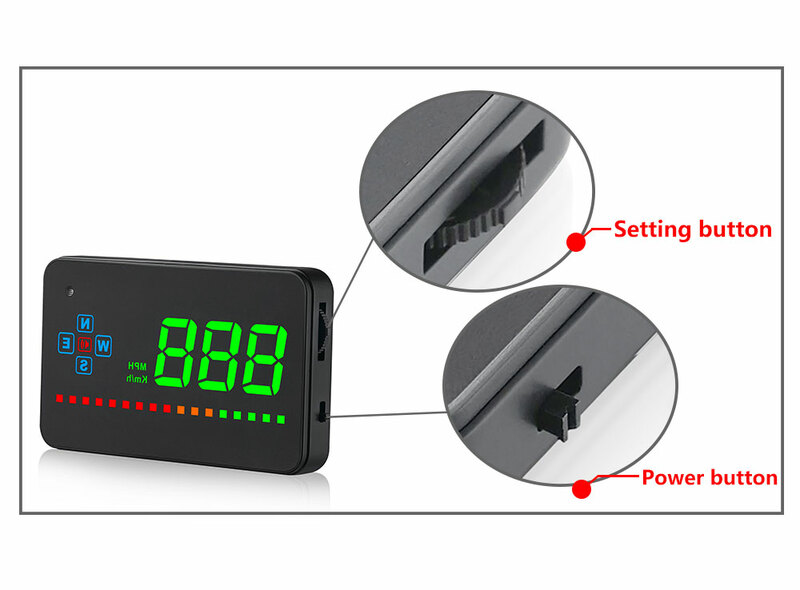 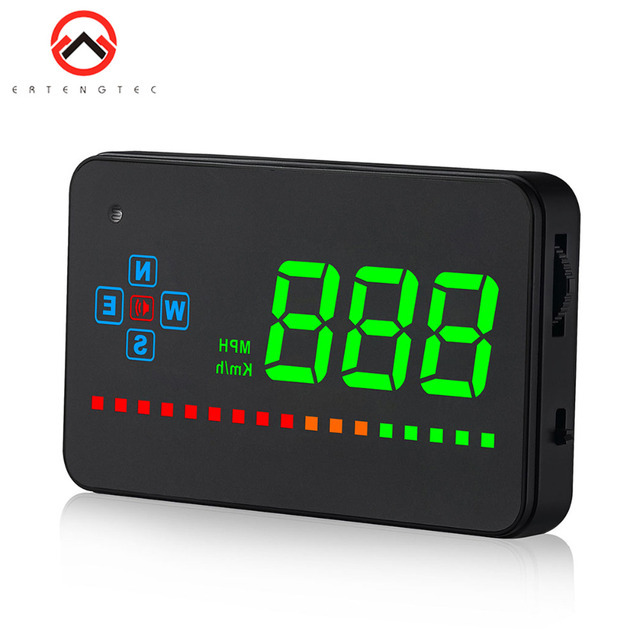 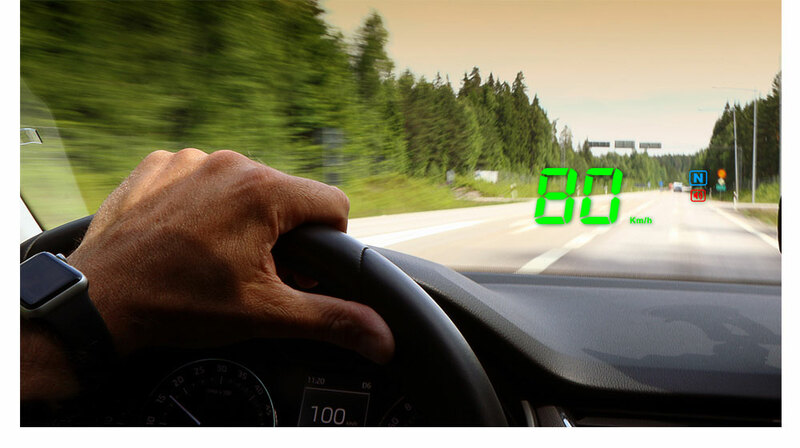 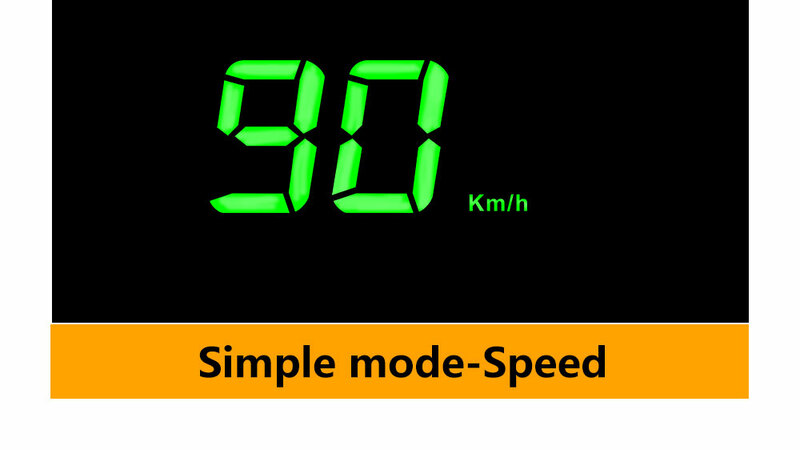 Speed: displays current car speed; Speed icon: one grid per 10KM;Speed unit: Km/h- Km, MPH- mile; Buzzer: alarm sounds when overspeed; Driving direction: indicates the driving direction of the car. 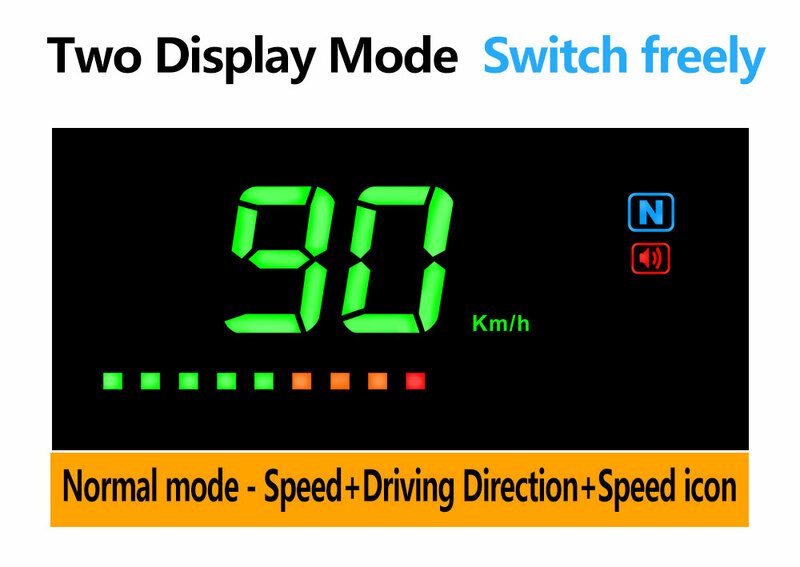 Two modes, one key toggle: Standard mode: speed + driving direction + speed icon; Compact mode: speed. 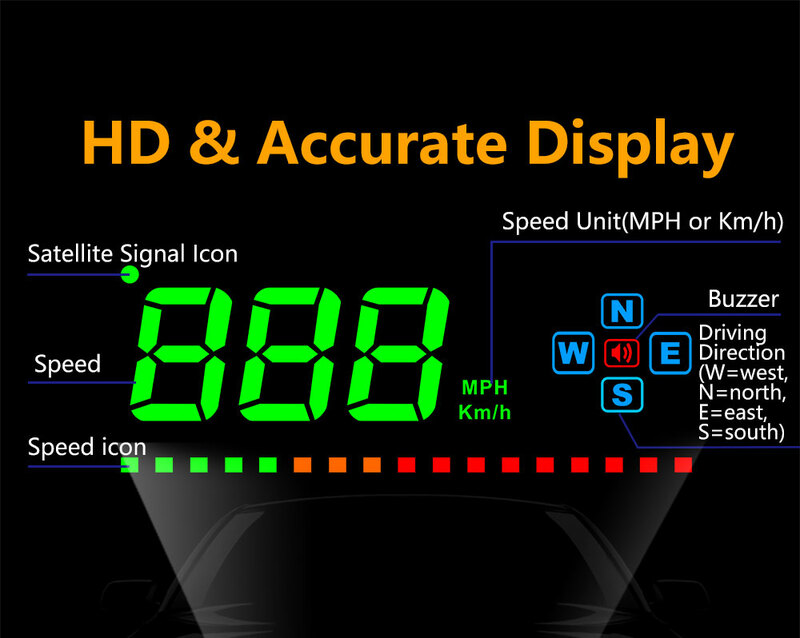 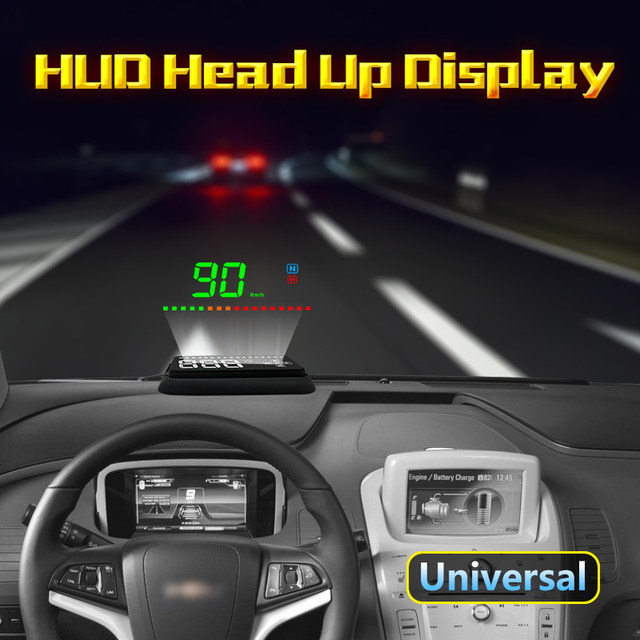 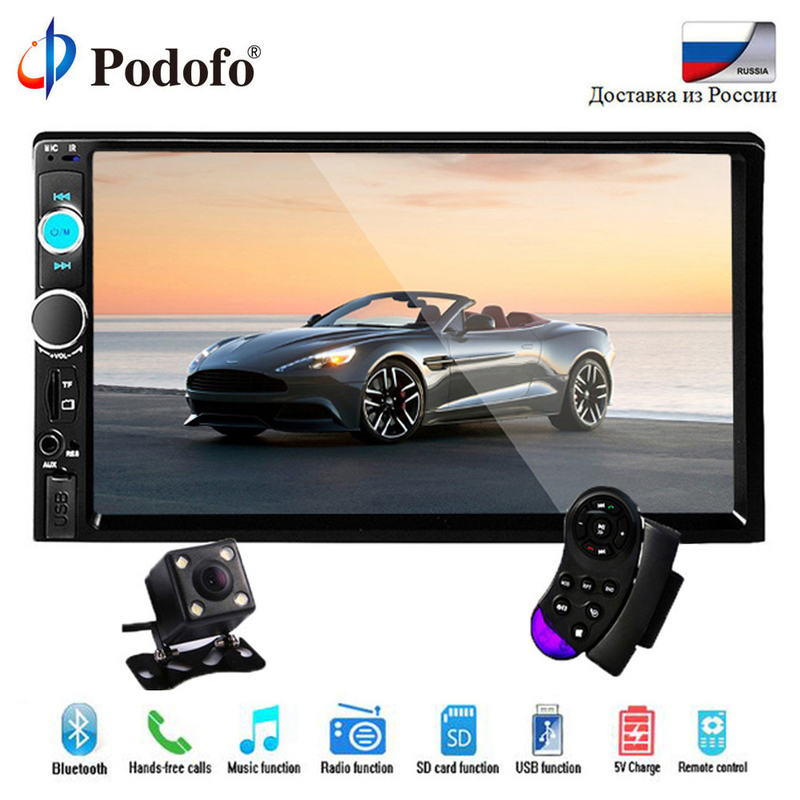 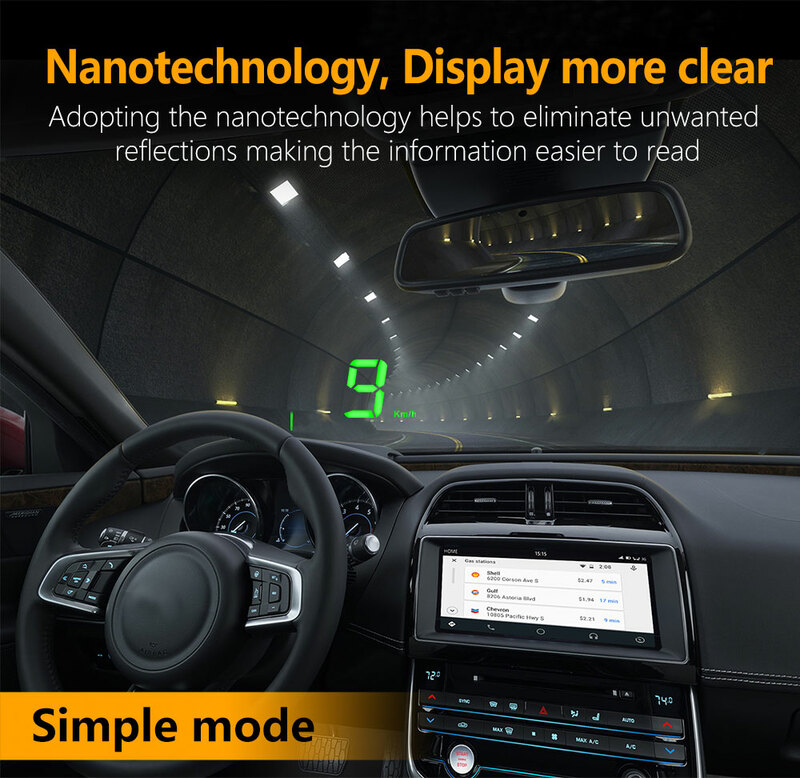 When the car starts, the display will start up automatically.The monitor shuts down automatically when the car is still. 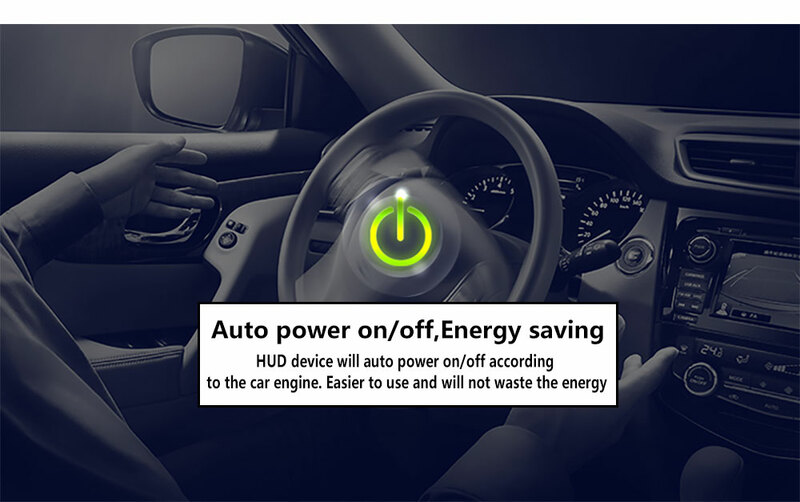 No manual operation required, convenient and convenient, save electricity and energy. 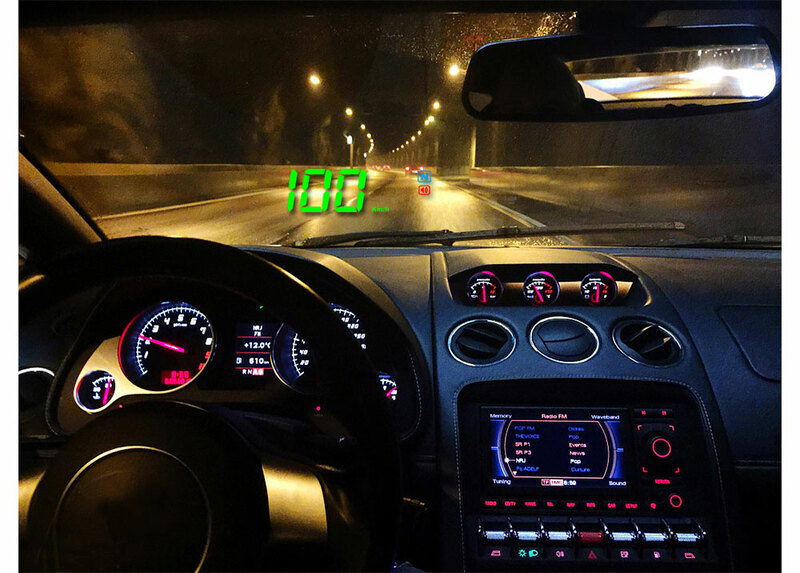 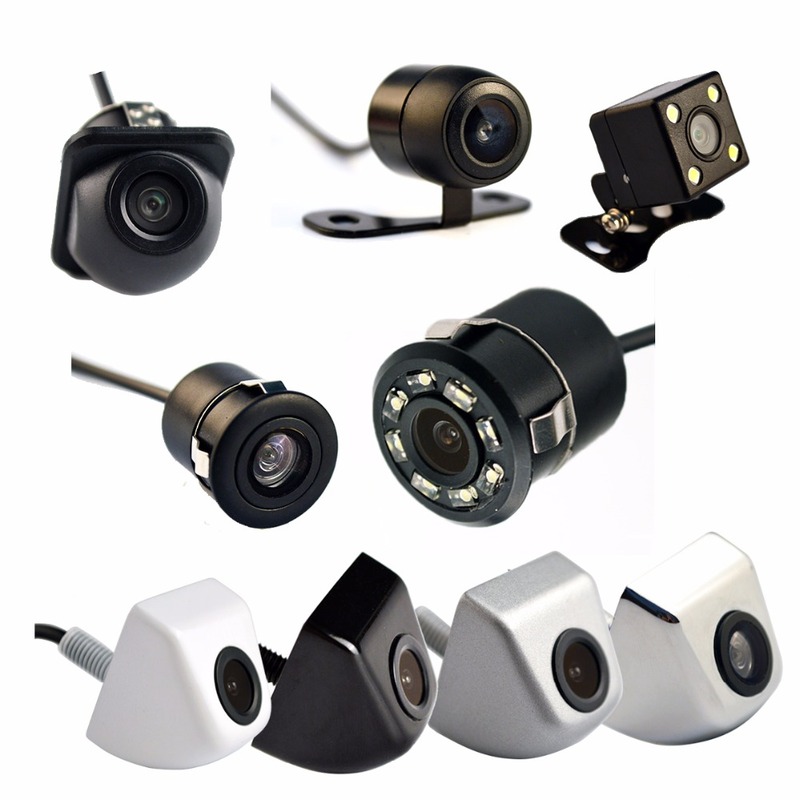 Intelligent chip control, more accurate speed. 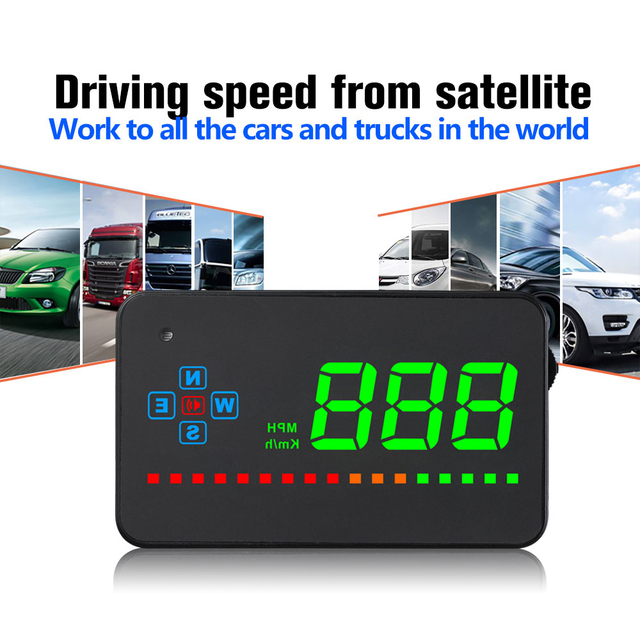 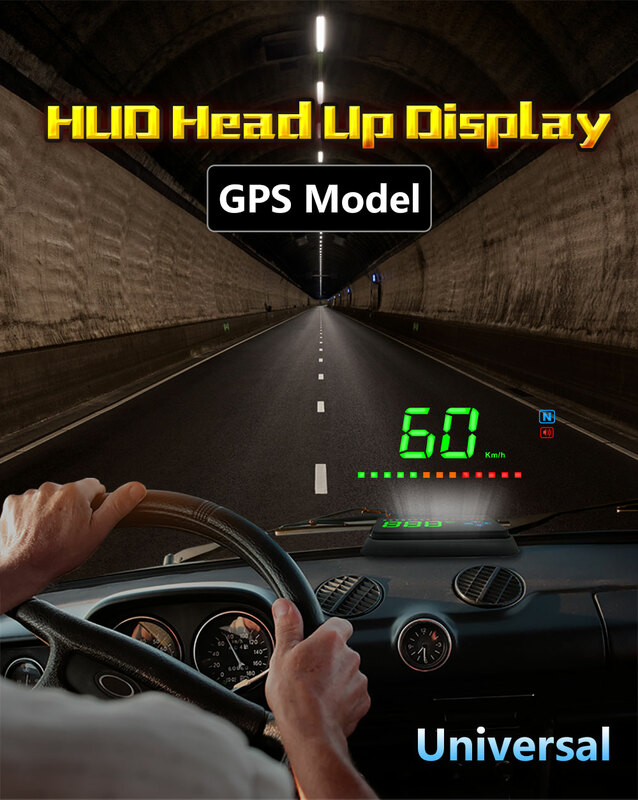 64 channel, high performance GPS chip. 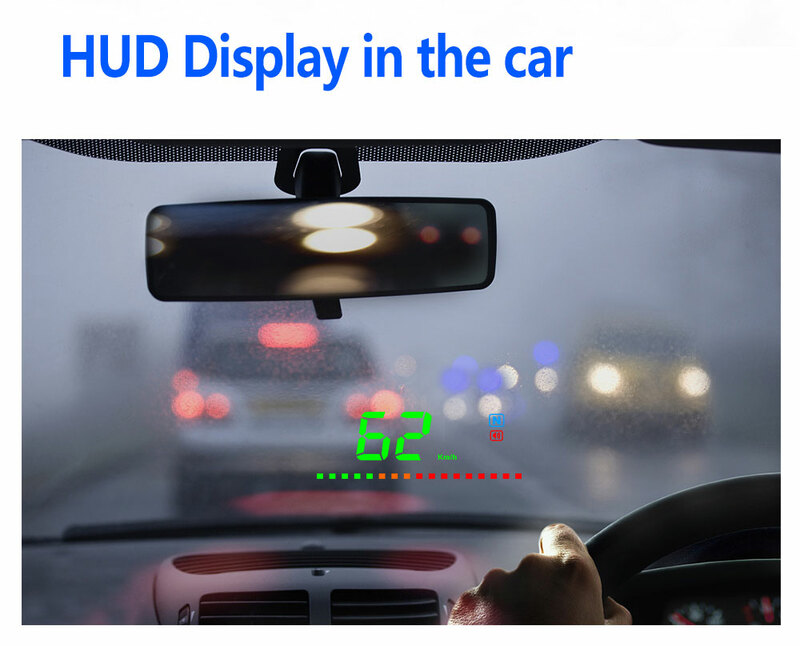 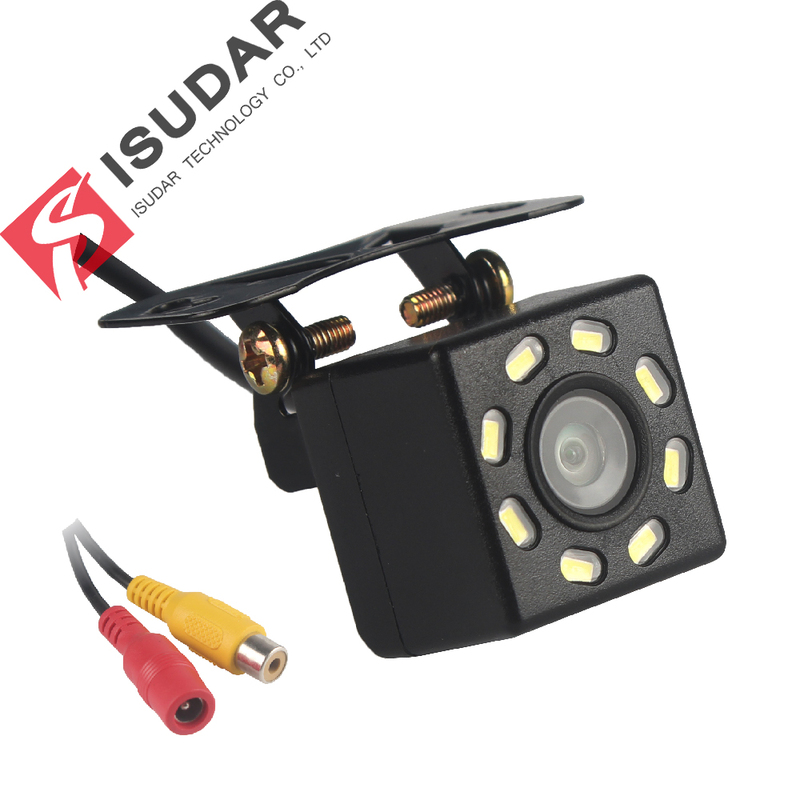 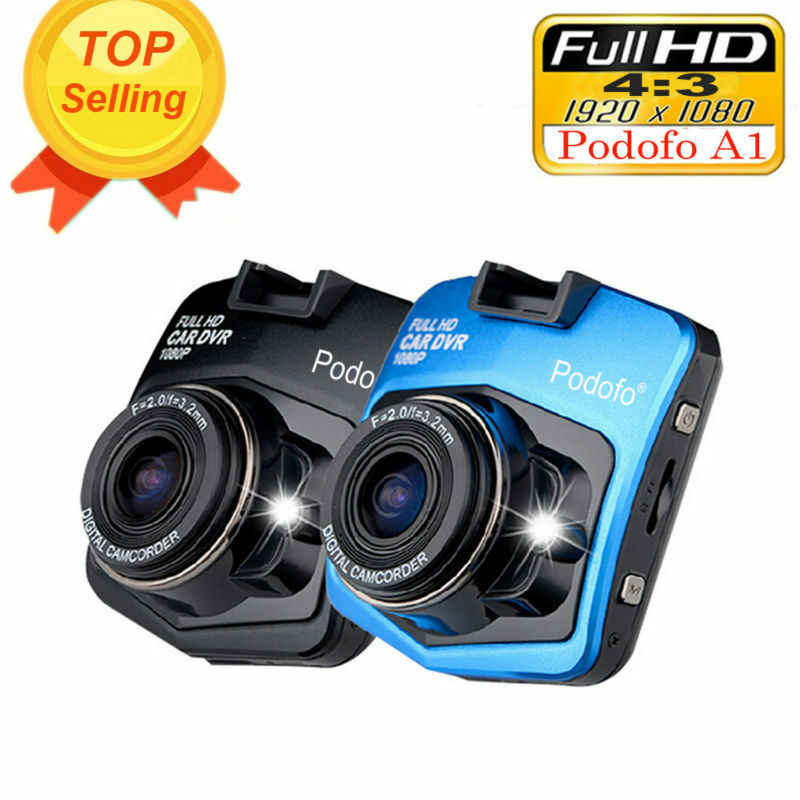 The internal photosensitive unit can adjust the brightness according to the external light. 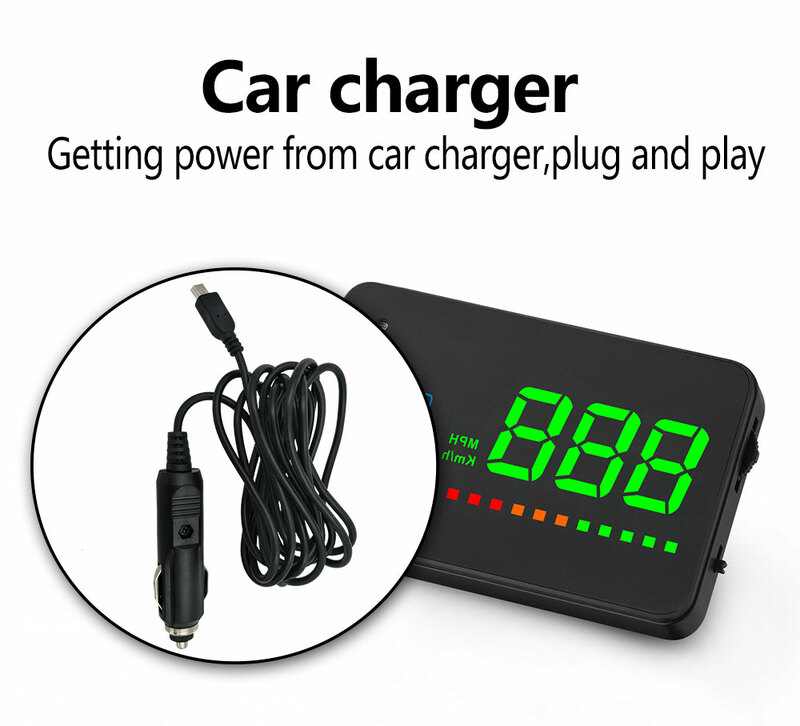 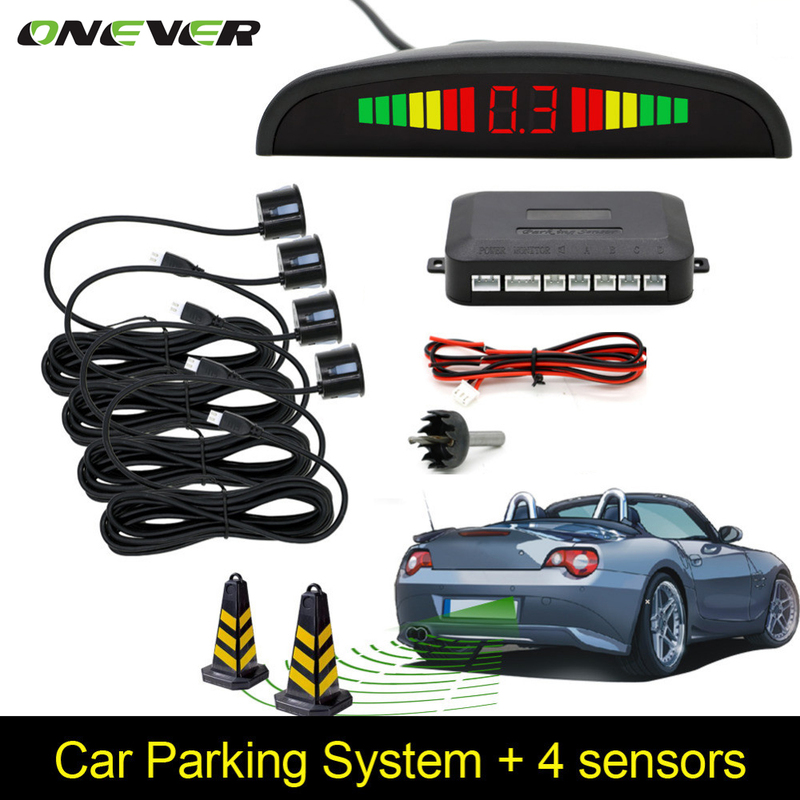 Power by the car cigarette lighter, plug and play.